Swedish YouTuber Felix Kjellberg, popularity known as Pewdiepie recently lost his number one crown to T-series. The Indian channel on Bollywood went ahead for around two hours on Monday. Later Pewdiepie and a few other YouTubers campaigned to keep the former up. Pewdiepie got dethroned for a very brief time as YouTube’s most subscribed channel, getting beaten by music channel T-series. For those who don’t know, T-Series is an Indian based Bollywood production company that releases music videos. They have been competing hard since a few months for the number one spot. 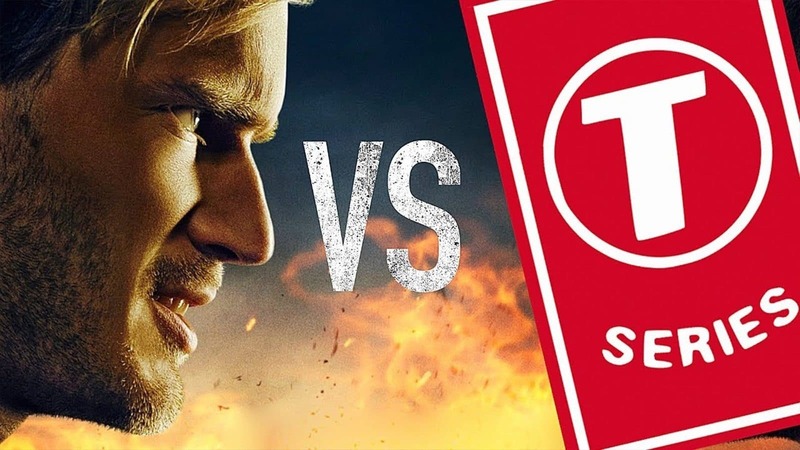 The two channels have been really behind one another, with extremely close figures and on February 22, for eight minutes T-Series managed to over take Pewdiepie. However, it was carved out the next day on Monday that the lead over Pewdiepie was over two hours. 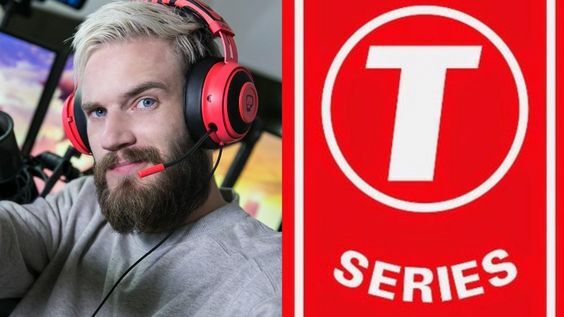 Both Pewdiepie and T-Series have around 90 million subscribers on YouTube but as of March 18, T-Series went ahead by a narrow 50,000 lead. After the huge Indian Production Company went ahead, the famous youtuber retweeted a call for fans and more audiences to subscribe to their channel. A campaign has also been launched by Pewdiepie to stay on the top spot which the YouTuber has held since 2013. Other content creators and YouTubers have also shined their support, while he even had Tesla CEO Elon Musk on his show, just trying to stay ahead. The whole campaign to be on the top gained some notoriety this past week, as many reports that the mass shooter in New Zealand shouted “Subscribe to Pewdiepie” during the attack. Pewdiepie replied to this over Twitter saying “absolutely sickened having my name uttered by this person”.